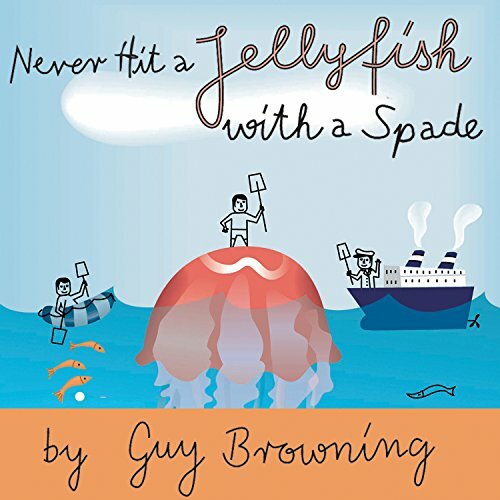 Showing results by author "Guy Browning"
The big things in life look after themselves. Birth, love, death: they're all terrifically exciting, but they happen whether we like it or not. It's the little things in life that cause the most trouble. How do you deal with the million and one everyday challenges?